Now that the holidays are over and everyone is settling back into their routines, we have brought you the Perfect Pairs! 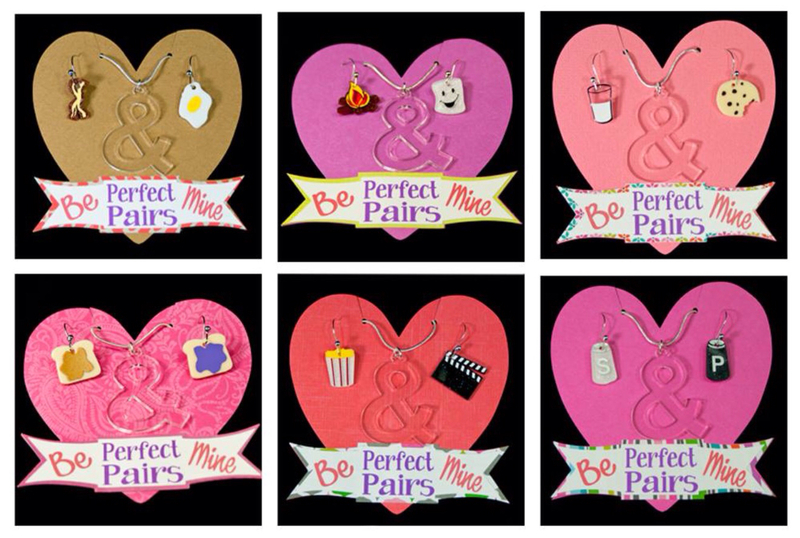 Six Perfect Pairs to be exact! 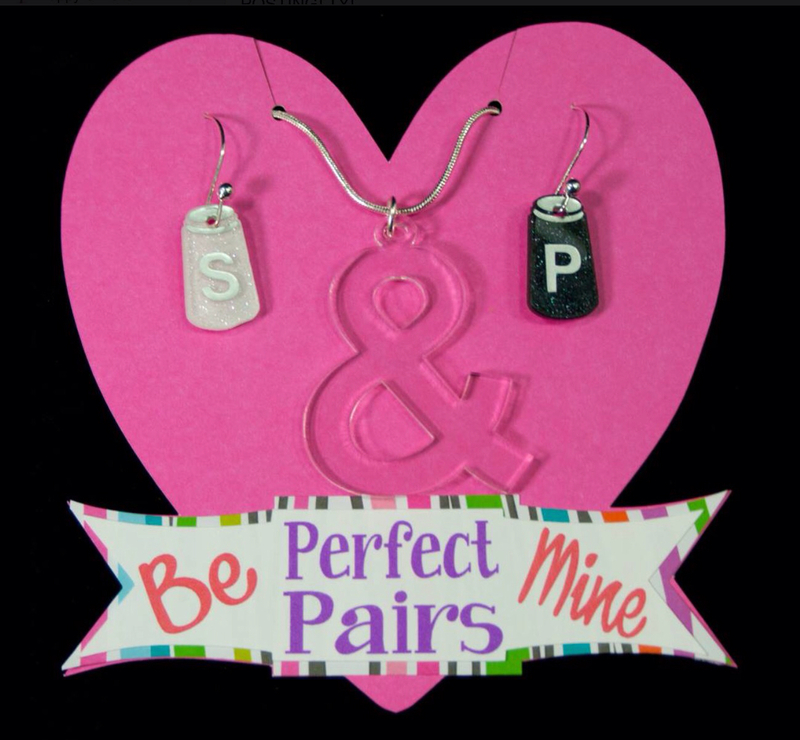 You just need to add vinyl, paper or paint! 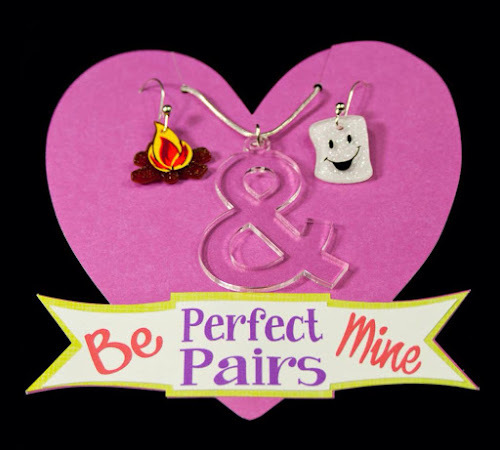 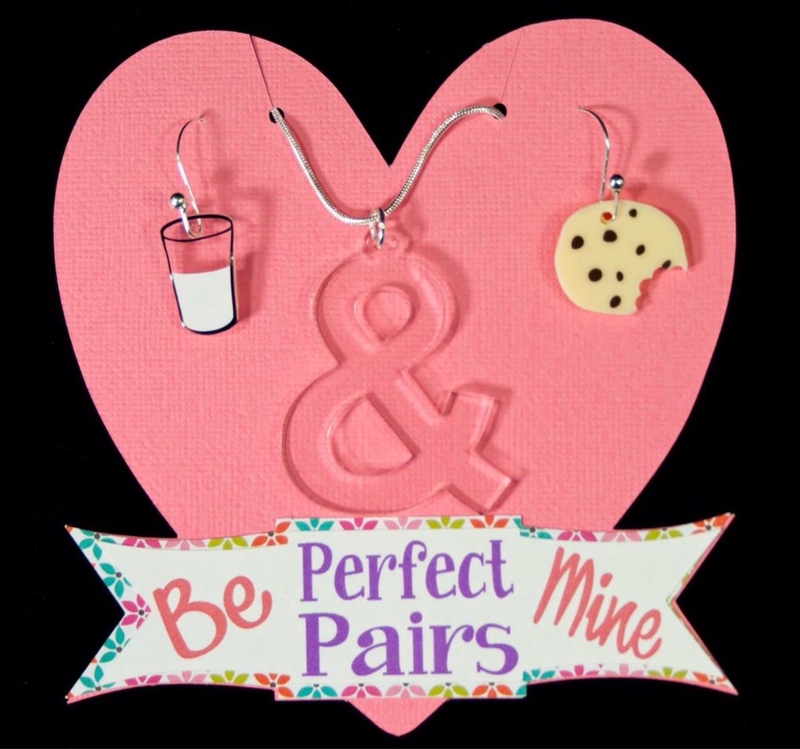 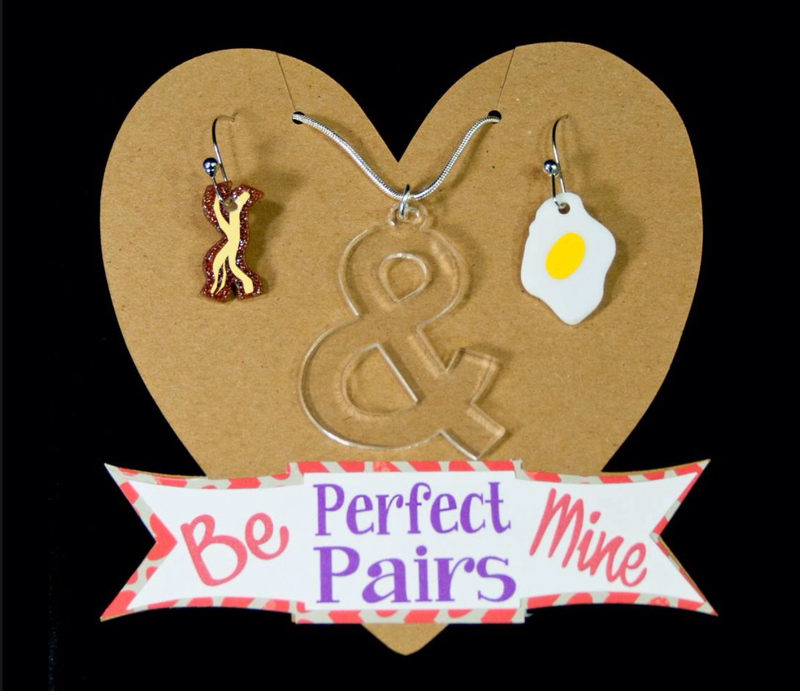 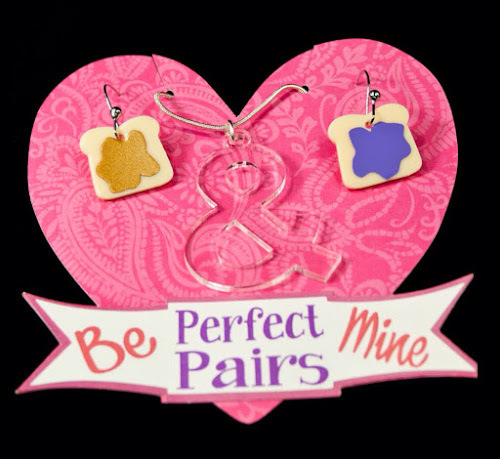 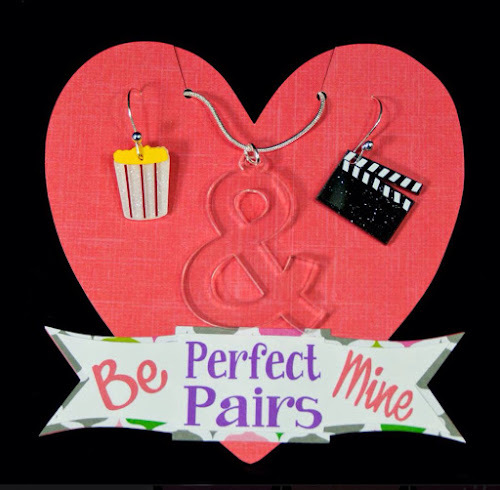 Perfect Pairs don't need to be used just for Valentine's Day, they could also be just the perfect, fun gifts for BFF's, teachers, nurses, co-workers, family and more! I am definitely going to be picking up a few sets for my niece, my sister and I as well as to have in hand for gifts!